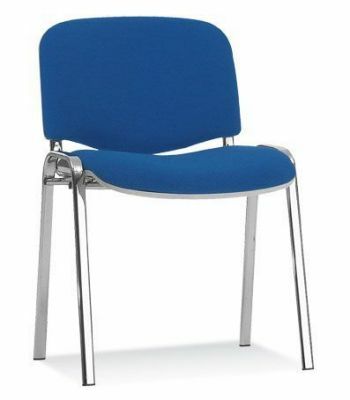 Value for money conference seating available from stock for a free next day delivery in seven stock colours with a Black or Chrome frame. Also available in alternative fabrics and wipe clean vinyl options. Available for a wide range of commercial applications. 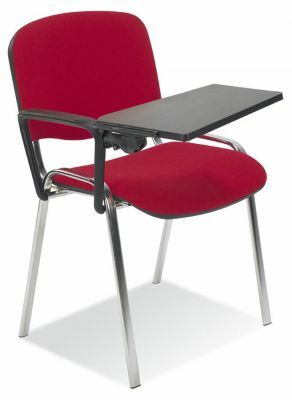 Very popular multi-purpose stackable chair available in a wide choice of colourful fabrics and wipe clean vinyl. Available in stock fabrics for a free next day delivery.